Door entry also includes The Lounge sharing platter for your group. Extra food is also available to be purchased at the bar throughout the evening. The venue license does require the names of every guest on premises. 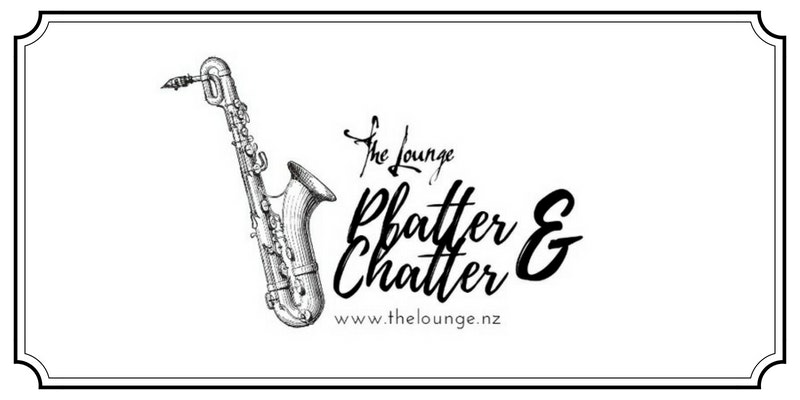 It is extremely important that you contact The Lounge through functions@howicklounge.co.nz OR 09 5351397 to confirm your booking before or after you have purchased tickets. Parking for this event is at 111 & 115 Vincent Street (Vincent Street Auto Centre & B Select Tyres). It is important that you do not park in front of the Vincent Street Shops, this is prohibited.